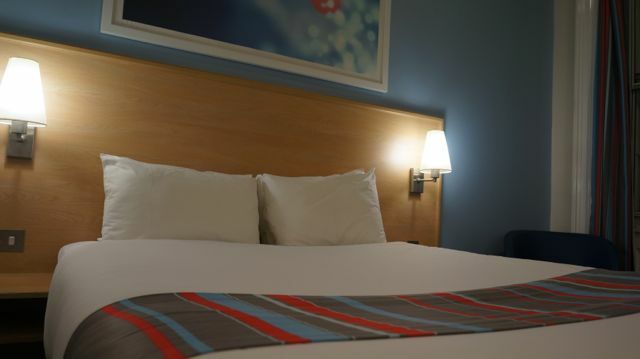 I was recently contacted with an invitation to enjoy a pre-Christmas mini break courtesy of Travelodge in celebration of the recent revamp to many of their hotel rooms across the UK … and I was allowed to pick wherever I wanted to visit. The location choice was mine entirely… It’s not the best idea to offer Miss Sue Flay so much free reign on ANY decision making, as she’s rather indecisive, ahem! This was a very exciting prospect, as there are so many British cities I’ve been wanting to explore, so it truly took some wise choosing. There were many days of “ums & ahs”, I even took to Facebook to ask my friends where they would pick for a long weekend away just before Xmas celebrations. The ideas fired at me were fantastic, from Stratford-Upon-Avon to York, Cardiff to Newcastle, Brighton to Edinburgh and everywhere between. 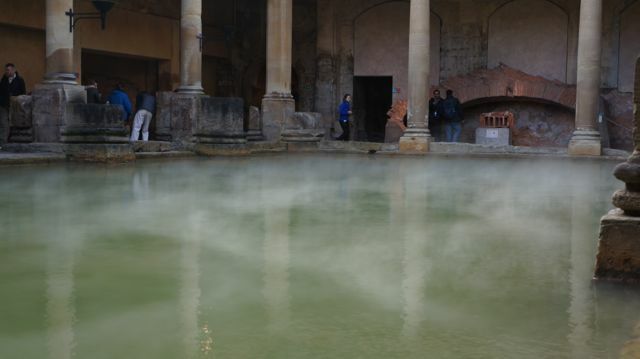 In the end, I opted for a romantic break in Bath, THE home of the Roman Spa Baths.. 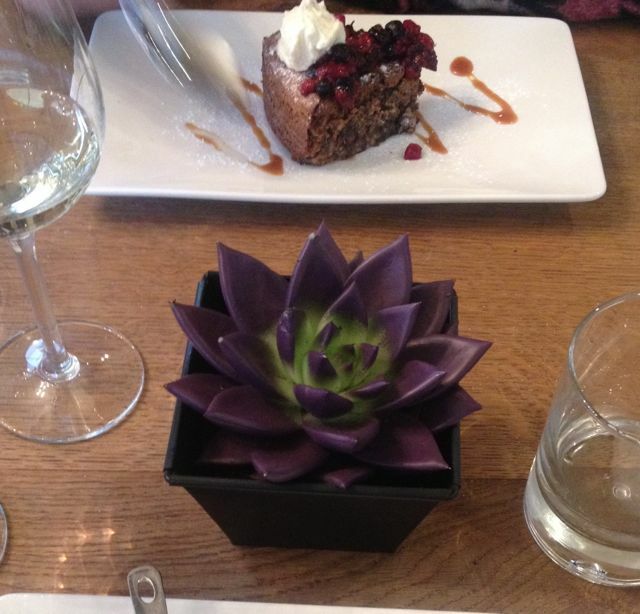 Considering my fascination with spa stays (if you didn’t know where have you been?! 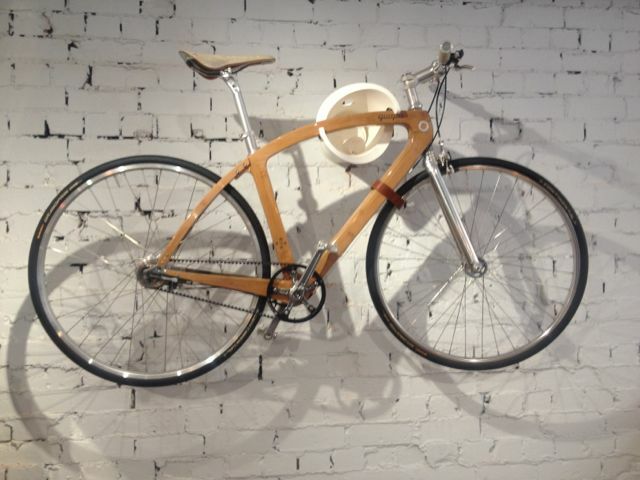 ), it was the most exciting and obvious fit for this occasion. So, with a double room booked (in my real name so the team couldn’t question/look up my alter ego & to make for a fairer review!) 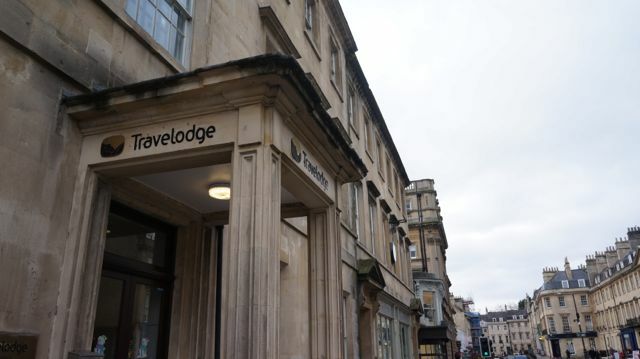 at Travelodge Bath Central on George Street for two nights, we had a City base arranged and a very loose plan set out to treat myself & my bearded man friend to some relaxation over a few days away. The plan was to leave early on the Friday before Xmas, waving Cambridge goodbye that morning with festive music on the playlist, homemade mince pies and large coffees in hand to fuel us on our 3 hour car journey. 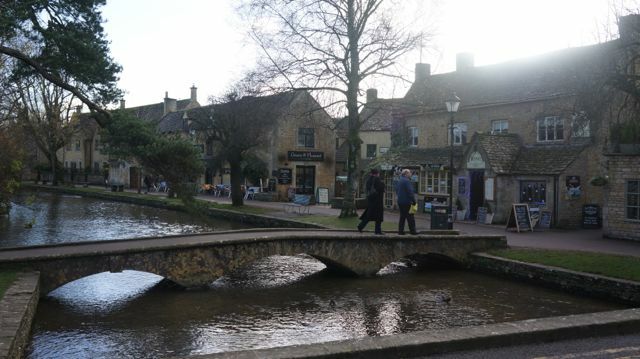 My mum had mentioned a beautiful village in The Cotswolds called Bourton-on-the-Water, advising us that this was a must-visit place en route, so we tapped it into the satnav, taking in the stunning scenery & picturesque “chocolate box” villages on our way. This village didn’t disappoint, we parked up for 3 hours, stretched our legs walking along the river and hopping over the tiny foot bridges from shop to shop. There would be hundreds of people here during the summer, so I could imagine it to be an absolute nightmare if you’re not a fan of getting caught up in bus loads of tourists – can’t you tell I’m a Cambridge resident?! 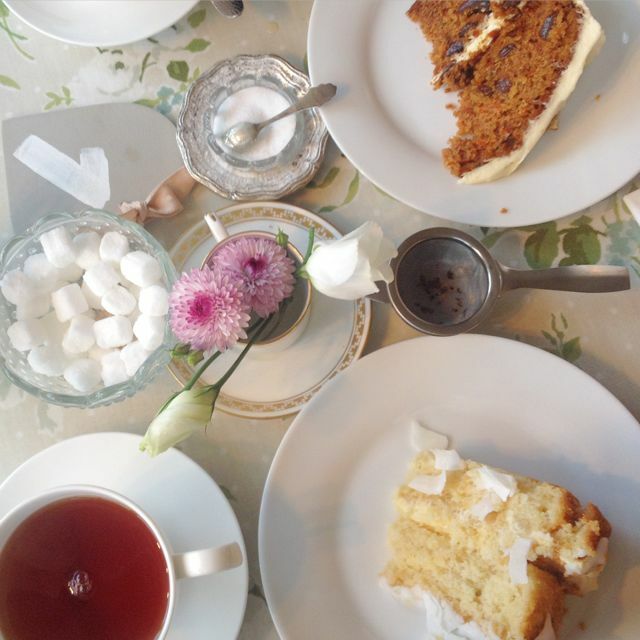 Luckily, it was just us & a handful of others, making it the perfect location for a peaceful frosty walk and a cosy, warm tea stop in the villages stunning new tearoom (Smiths of Bourton) where we sipped on Lady Grey tea with freshly baked coconut cake with a lime curd filling & a slice of homemade creamy carrot cake – if you were to have afternoon tea, breakfast or lunch here, this is the place to visit. The owners were just about to close for the afternoon because it was so quiet that day, but they stayed open for us and we were soon joined by other customers to make it worth their while. Nothing was too much hassle and they were just lovely to chat everything “afternoon tea” with too, we could have settled in here next to the fireplace for the rest of the day. Back on our way, Bath took another hour or so from here, making this a slightly longer route down, but this village was worth the extra few miles. Other towns/villages spotted on our way through the winding countryside were Burford (of which I believe my sweet-toothed friend, Mr Cake was in fact residing in at the very same time we passed through – small world!) 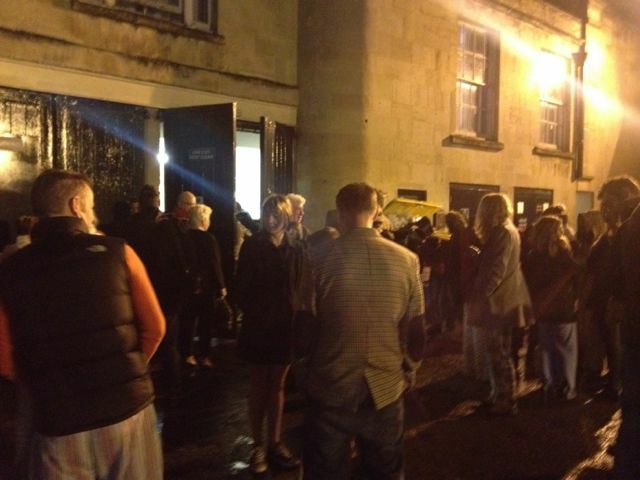 and Tetbury. 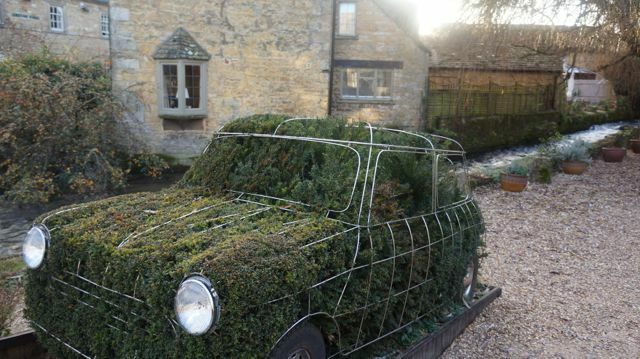 You can’t visit The Cotswolds and not take in some of its breathtaking scenery, it would simply rude not to do so! Anthony welcomed us at the Travelodge (yes, he was so friendly I still genuinely remember his name…amongst other reasons I’ll tell you in a very short while, keep reading my friend, keep reading! 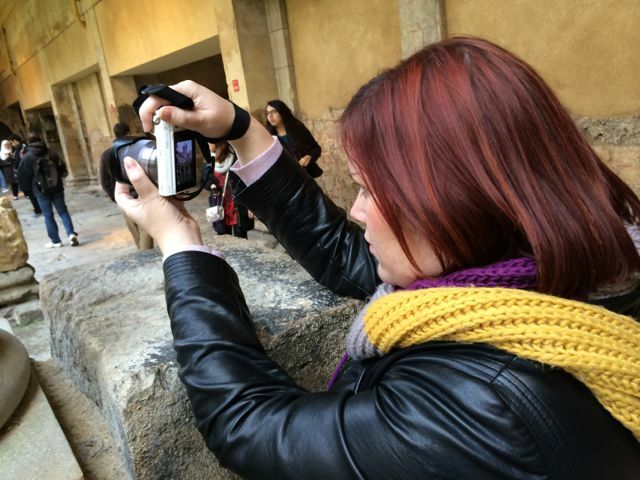 ), we dumped our weekend bags and set out on foot to explore this fair City. We had a breakfast box each arranged, of which I must say I was pleasantly surprised with… They weren’t offering a cooked breakfast, however they were both filled with orange juice, yoghurt, cereal with milk, fruit muffins and cereal bars, so between us, we had enough fuel to start off our days. 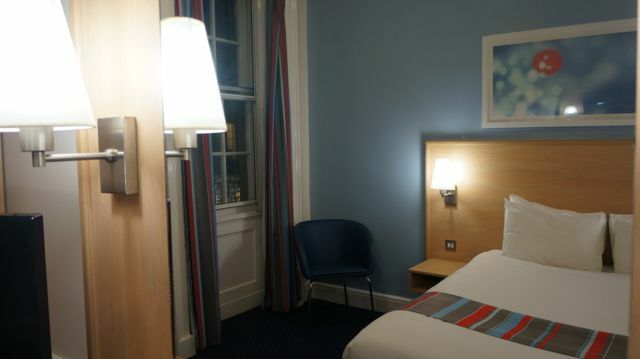 I shouldn’t say it really, but in all honesty, you always know what you are getting with Travelodge and I must say, the room was clean, comfortable and at the perfect temperature. I’m usually a bed snob, but the bed was comfortable and I slept very well in it, the duvet was a nice heavy tog (I’m a fidget, so it’s always good when a duvet stays on the bed!) and plenty of pillows to keep a girl happy. The revamped rooms feel much cleaner & fresher as soon as you walk through the door, with a light blue decor, colourful artwork on the wall (we were trying to work out if it was a balloon or Christmas tree decorations in the picture) – Perhaps somebody else can figure out what it might be?… Any guesses? 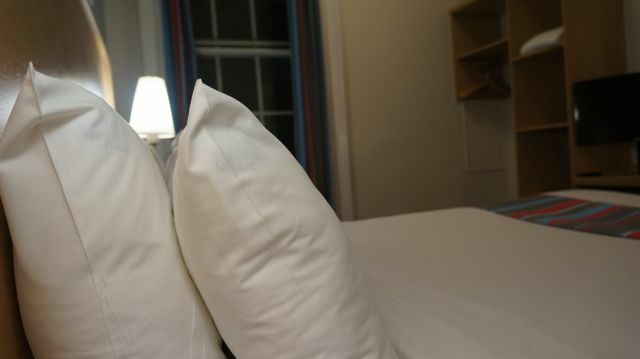 On our second night I had a niggling feeling, wondering what we would do in the case of a fire…I’ve no idea why I thought it, I don’t normally, however at just before 6am on the Sunday morning we were rudely awoken by the fire alarm. It was loud. Very loud. It completely disorientated us, apparently I got quite bossy and panicky as I wasn’t sure what to put on whilst still half asleep. We followed everyone else and were evacuated into a freezing cold car park, left shivering for a good 25-30 minutes to find it was a false alarm. Some drunk plonkers had been playing with the fire extinguishers – brilliant idea?! This alarm kept going off and then back on for a good half an hour after we were allowed back in, so not much sleep was had after that. To be fair to the team, they dealt with it professionally and as swiftly as they could, but we were left rather cold, tired and a little grumpy the next day as a result. Room 106, of which we occupied was at the front of the hotel on the first floor and it was over a nightclub, so don’t expect complete peace & quiet if staying here on a weekend… It wasn’t too bad, but fairly noisy late at night of course. 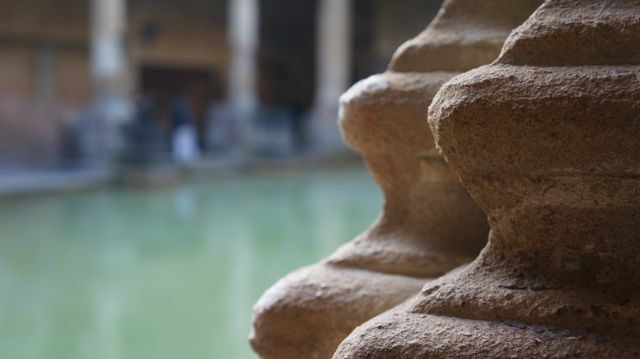 This is the home of “the spa”… So the first stop is naturally the Abbey and Roman Baths for a history lesson and tour of these stunning natural spring baths in the heart of the City. We spent hours here, joining everyone else in snapping lots of photos from the different levels and angles, wanting to desperately dive straight in for a soak, even if you aren’t allowed to. Towards the end of the tour you are able to drink some filtered water from the baths, which tastes fairly metallic, but is apparently very good for you – I’m undecided on that, as were the many other tourists tipping theirs away after a sip, very amusing! 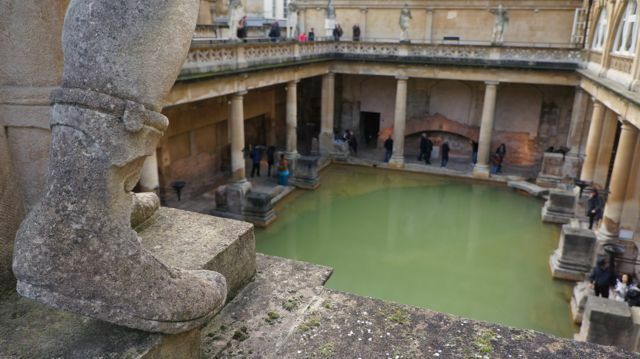 It was fully booked for the entire weekend of this particular stay, so I didn’t get to try it out to time around, but if you want an actual spa break, then you could book yourself into the Thermae Bath Spa for a spot of pampering after being teased on a tour of the Roman baths…. 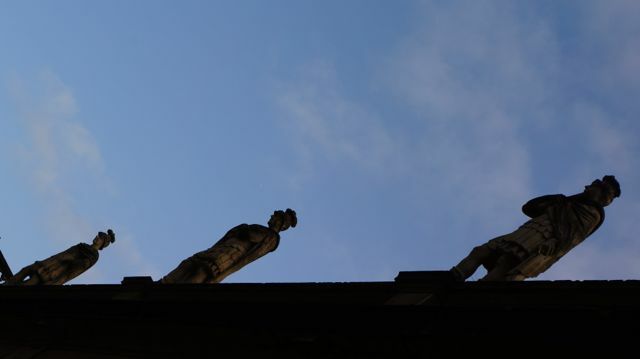 The Jane Austen Centre is a museum for this famous resident of Bath, complete with well-dressed actors outside to tempt you in from the streets. We did take a nosey in the gift shop, but I’m more of a zombie Jane Austen fan than any other personally. If you’re crafty, then get yourself down to The Makery for a crafting workshop or to stock up on your materials, a fab space for the craftier readers of this post. 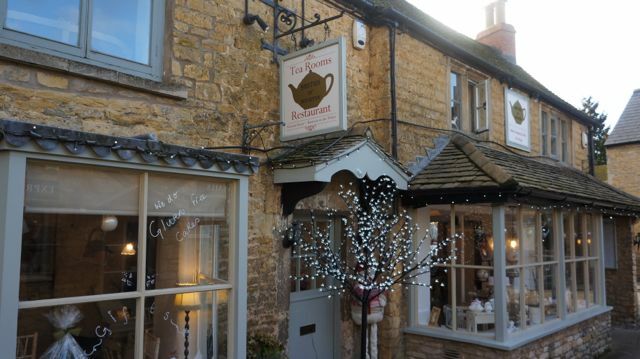 For some more unusual shopping, you could visit The Foodie Bugle shop for locally sourced food and drink or vintage-inspired gifts. It’s a new offering from this fantastic online shop and indie food magazine creator. I also had no idea that Bath was home to its own Anthropologie shop… I’m a subscriber to their online temptation, so I was like a kid in a sweet shop once I’d stumbled upon this homeware haven! 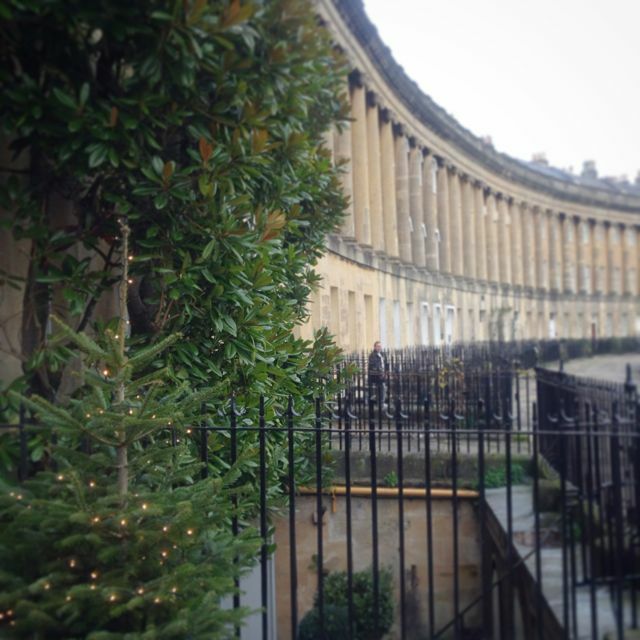 We also enjoyed a breezy walk along the Royal Crescent, taking the obligatory selfies outside to stunning street of Georgian town houses – all of which looked so welcoming with twinkly lights and Christmas decorations in the windows and doorways, this really is a great time of year to visit Bath. 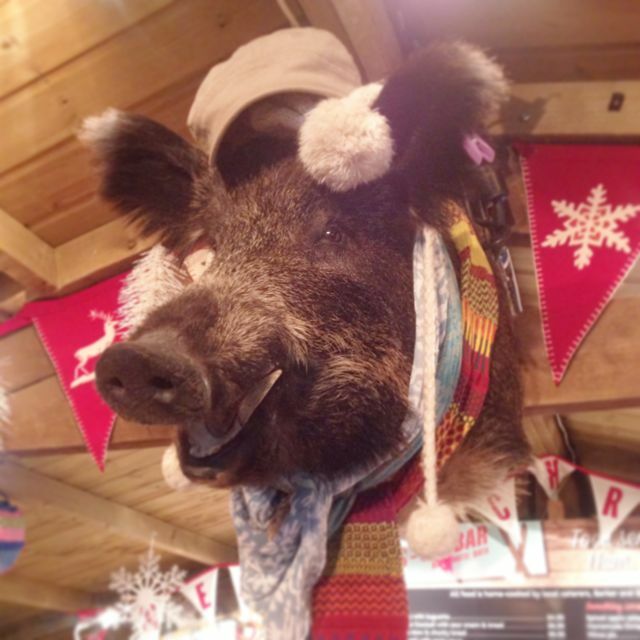 There is usually a Christmas market in Bath in the run up to the big day, however it had left the week prior to our arrival, which was a real shame, I would have loved to have sampled this tradition – it gives me an excuse to come back another year! Having recently enjoyed a brewery tour in Norwich, I’ve been introduced to a “beer app” called UnTappd which allows you to note down your favourite tipple and connect WI breweries, pubs and other such beer geekery. 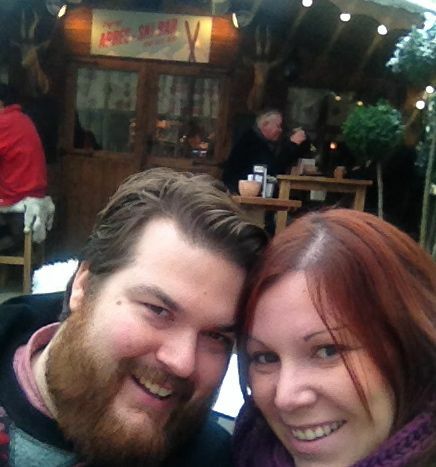 So, we enjoyed checking out many of the fantastic drinking holes on offer in Bath, logging our beverages as we went. 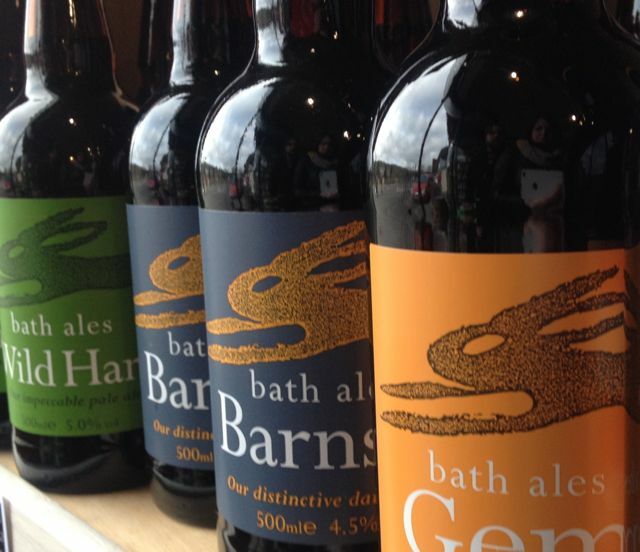 If you want to buy any beers whilst visiting Bath, then head to Independent Spirit of Bath for fantastic and knowledgeable service. The Salamander had a superb selection of Bath Ales on tap, I went for a pint of “Spa” to wash down a pack pet of Burts crisps whilst pulling up a stool to sneak Into the warm for a while. The Bath Brew House was a must, but very busy on a Friday night with Xmas parties everywhere, we were very lucky to nab the last wicker sofa and low table. A pint here will cost around £5, so not the cheapest tipple, but a good selection. Colonna & Hunter is an independant coffee & craft beer house serving a limited brunch and snack menu, this is a fantastic place for a quality coffee or a glass of something different by candlelight of an evening, I adore this place, it felt like it shouldn’t work, but it really does. 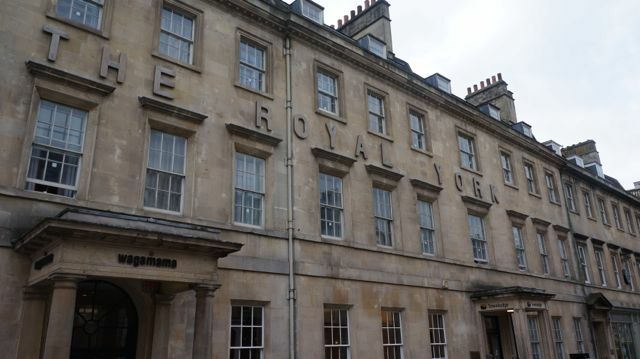 It’s also located in Milsom Place, a very trendy new development filled with delis, restaurants & unique shops – don’t miss a wander around this unusual development if visiting. The Boater was a random pub we walked into through desperation for a bathroom stop, however the live jazz music, relaxed caverns downstairs in the basement and the homemade pork pies & sausage rolls welcomed us enough to stay a while for a pint of “Frontier”. 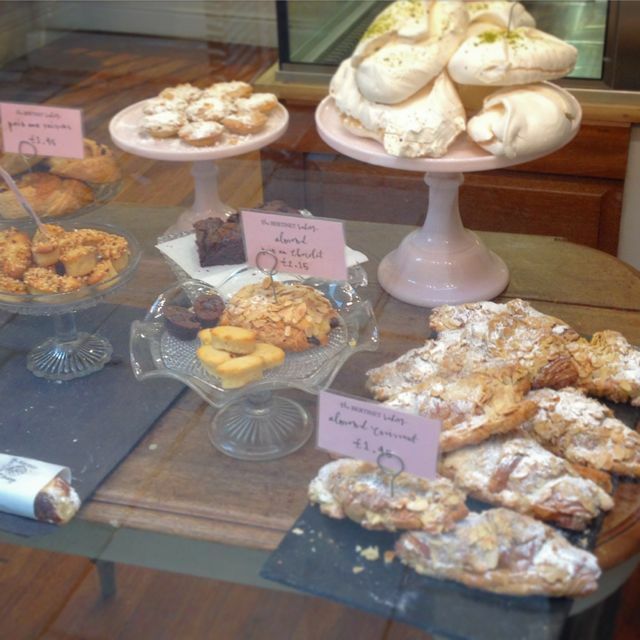 I enjoyed the most delicious almond croissant I’ve ever eaten from The Bertinet Bakery… I took it home to nibble on for breakfast once I’d returned and it helped me to “stay” in Bath just that little bit longer. 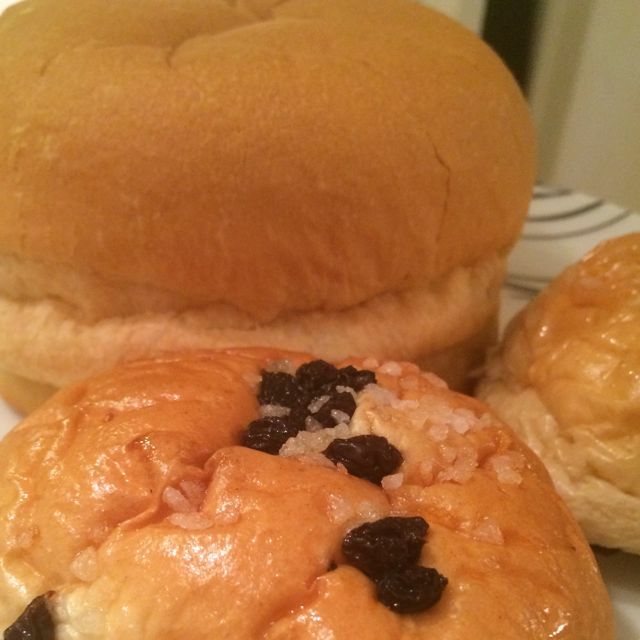 No visit to Bath is complete without sampling some Bath Buns (soft spiced buns with fruit and topped with sugar nibs) of which are not to be confused with Sally Lunn’s buns which are more like a giant brioche roll eaten with either a savoury or sweet filling or even toasted and spread with butter like a giant Teacake. You can eat in at either of these establishments, opposite each other down their little alleyway, or take them home which is the option we picked. If you visit Sally Lunn’s and there’s a queue, you can bypass it and pop down into the museum for a takeaway option, a smart little tip I learnt later in my stay. 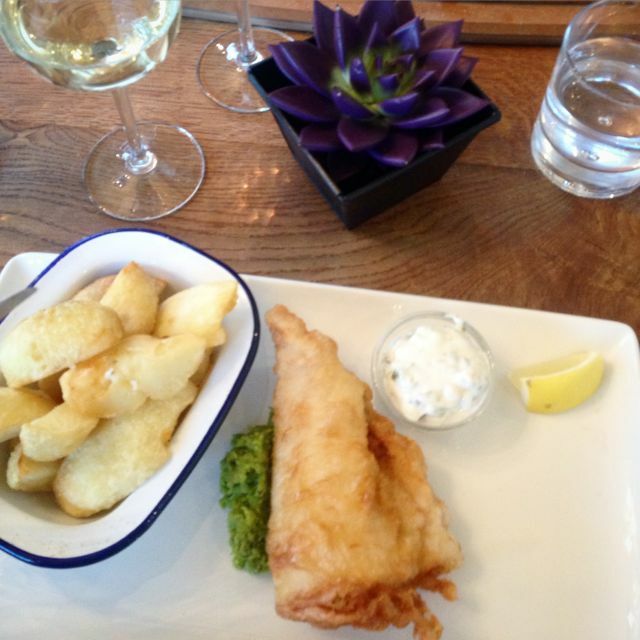 Other places spotted, but of which we didn’t get a chance to visit this time around were Chandos deli, Claytons Kitchen, Adventure Cafe Bar, Pig & Fiddle (a pub that looked great every time we walked past, but we never quite made it! 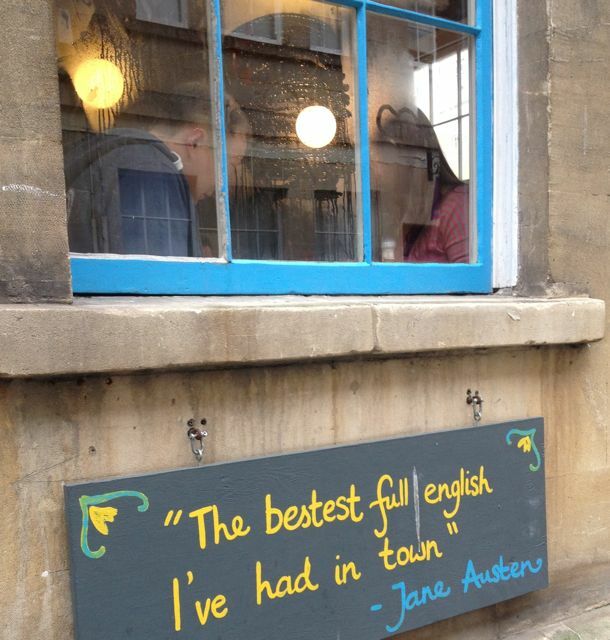 ), The Saracens Head (oldest pub in Bath), The Canary Gin Bar, Paxton & Whitfield cheesemongers and The Wild Cafe – “The bestest full English I’ve had in town” says Jane Austen apparently! 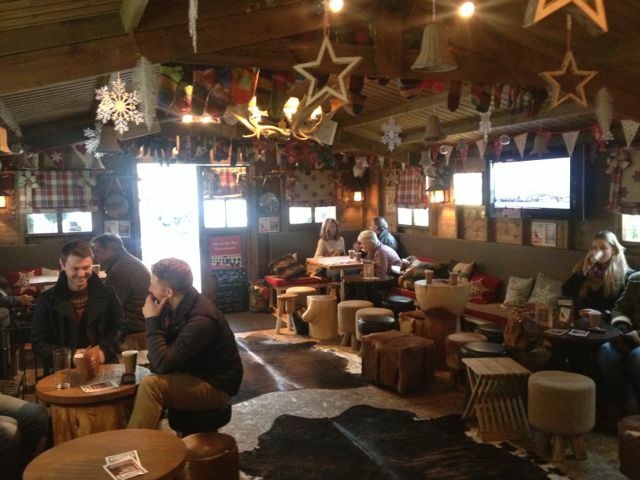 The weather was cold, but dry, allowing us to sit outside for a sip of hot apple & spiced rum at the Popup Après Ski Bar, complete with fluffy throws and blankets to tuck ourselves into and watch the world go by. Sheer heaven. 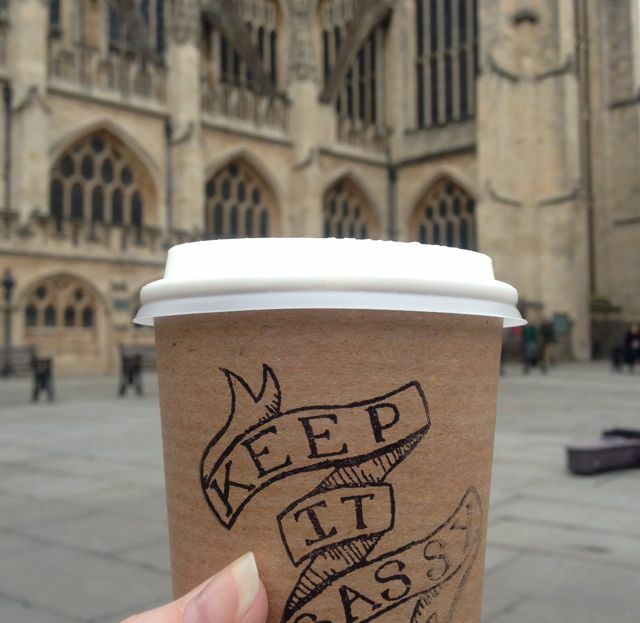 If you fancy a great quality coffee, visit one of the two Society Cafés in bath for a quirky independent cuppa – I actually ordered myself a creamy white hot chocolate and chilled out by the abbey close by to listen to a busker playing some beautiful music as we sipped. Before leaving we snoozed over a Sunday roast at £9.95 in The Kings Arms, following a sign for “the best pub food in Bath”… I’m all for following a gloating sign such as this and it didn’t disappoint, it was great value and a quiet pub not far from the Charlotte Street car park. There was no hot water on the last morning and I didn’t realise until I popped down to reception to grab our breakfast boxes. Before I asked for them, Anthony offered an apology for no hot water and it slightly threw me to start with, as I had no idea until this point. This was very annoying, considering our fire alarm adventure a few hours before… But, they redeemed themselves by letting us check out after 1pm instead of the normal 12pm as an apology. There wasn’t really anywhere to put wet towels in the bathroom or bedroom, so they stayed damp until they were changed – a bigger towel rail would have been handy, as I like to take an evening shower if I’ve been walking around all day and my towel was cold & wet from the morning. There is no car park adjacent to this particular Travelodge, however a long stay car park on Charlotte Street (just a few streets away) costs us £17 for the duration of our stay (almost 3 days) and seemed as perfectly secure as an outdoor car park can feel. 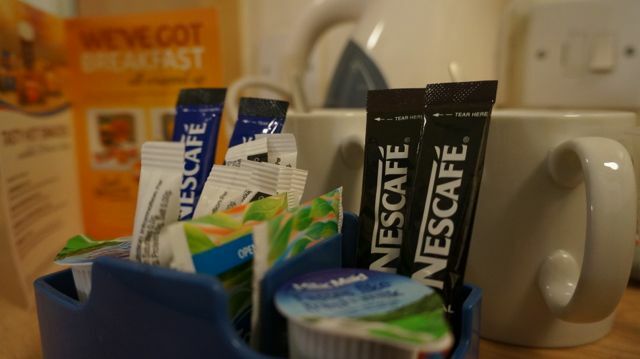 This stay was complimentary as part of this feature, however the cost for a stay on this particular weekend would have cost £198 in total, including breakfast. 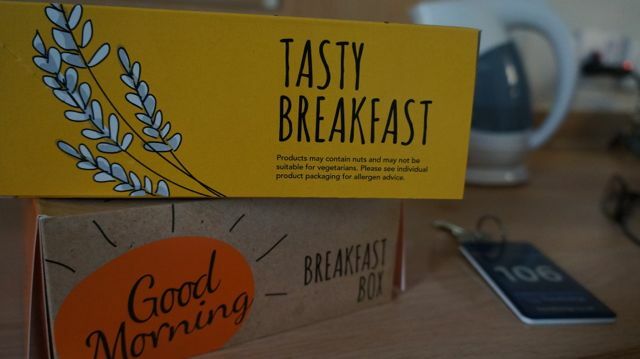 The Travelodge continental breakfast box can be ordered anytime at £6.65 per person. 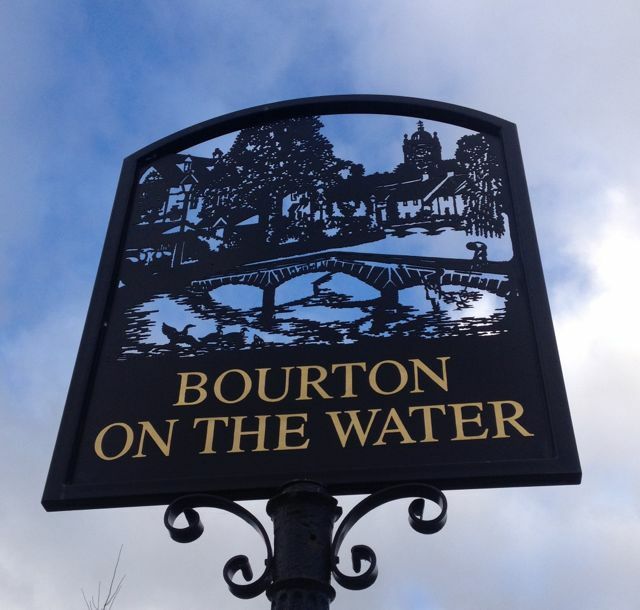 If you are looking for somewhere a little different to enjoy a spot of relaxation mixed with some Xmas shopping, then is the perfect place for you. I will be back very soon, I’m hooked! To view my full photo album of this stay, simply click here. Please note – This stay was complimentary (I simply paid for my food, drinks and activities), following a visit to view this venue and meet the team. I am in no means obliged to blog or write about their offerings, but I simply choose to share their offerings with my readers, should I enjoy the experience. The service team that work on the day or duration of my visit are not aware of my reasons for visiting, to enable a fair review. All images © 2014 Miss Sue Flay, these may not be used or reproduced without written permission from the owner, many thanks in advance.